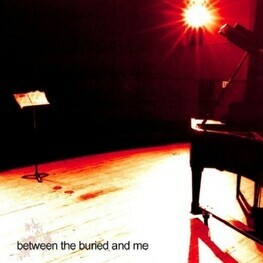 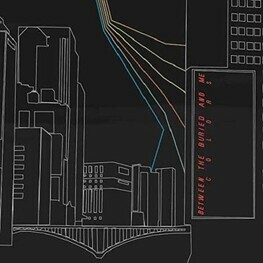 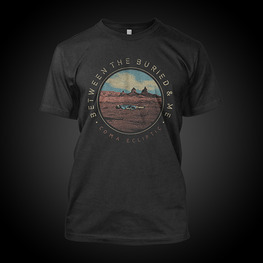 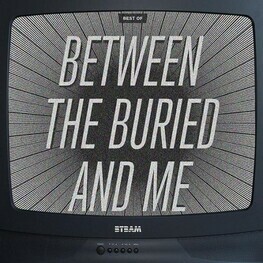 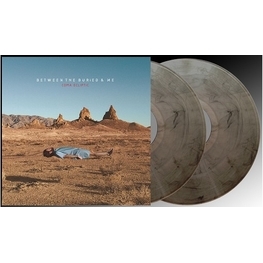 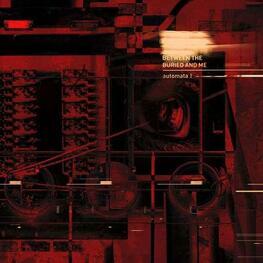 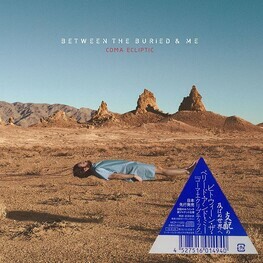 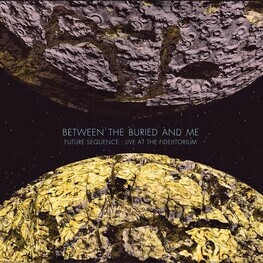 Between the Buried and Me are an American progressive metal band from North Carolina. 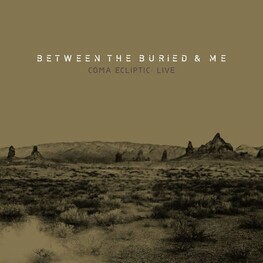 They have released a total of six studio albums, as well as an EP, a cover album, and a live DVD/CD. 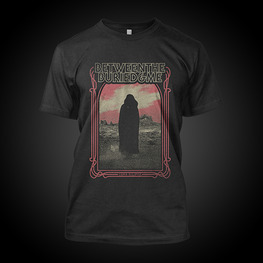 Their first album was released through Life Force records, and after that the majority of the group's releases were made through Victory Records, until their shift to Metal Blade in 2011 when they released their first EP, The Parallax: Hypersleep Dialogues in 2011.